Dr. Leonard is giving a presentation about housing price differences. Pizza will be served. 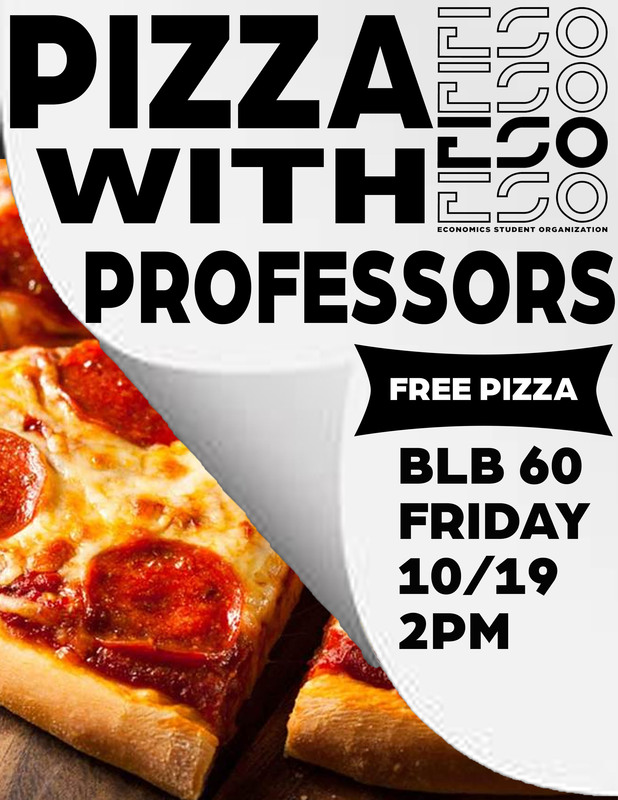 We would love for as many of you to come as possible, as this is meant to be a way to see professors outside of class.